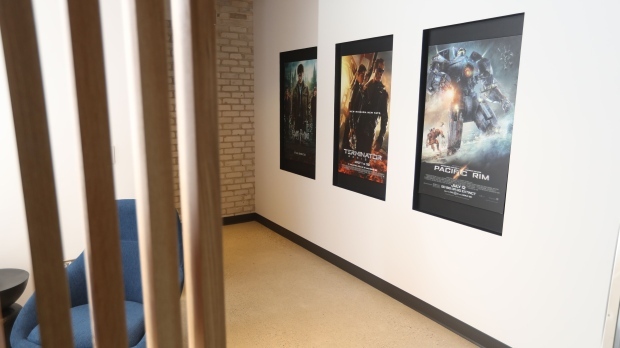 A look inside of Amazon's new Winnipeg office, featuring posters of films in which Thinkbox technology was used. Photo supplied. Amazon announced the opening of a Winnipeg office Friday, which will primarily be used to work on technology for the entertainment industry. The 13,000 square foot space in Johnston Terminal at The Forks will be home to the Amazon Web Services (AWS) Thinkbox team, according to a release. Thinkbox develops creative tools and technology for the entertainment industry. Some of the products have been used in feature films like Thor, Harry Potter, and Avatar. 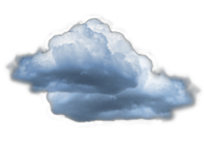 Thinkbox technology is used to support architecture, design, and engineering markets around the world. Winnipeg Mayor Brian Bowman and Blaine Pederson, the provincial minister of growth, enterprise, and trade will speak about the opening Friday afternoon.